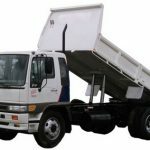 Truck Insurance HQ can assist you with all your Concrete Truck Insurance needs with access to the largest range of general and specialist concrete truck insurance companies in Australia. 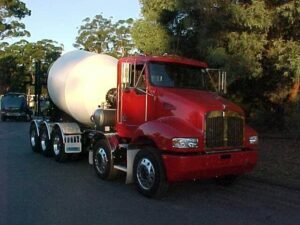 Concrete Truck insurance is a specialist insurance area, with only a handful of insurance brokers in Australia specialising in, and fewer insurers to find cover with. 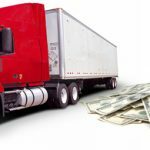 The difficulty with getting concrete truck insurance is that most of the company’s drivers work for likes of Boral, Hanson, etc. 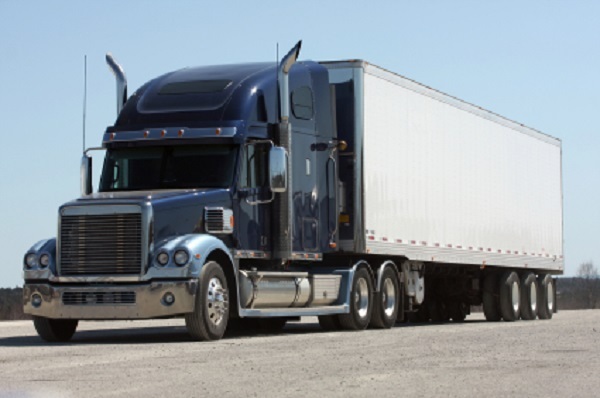 have very specific insurance requirements for Rip & Tear coverage and Wrongful Delivery. 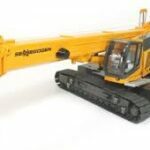 When putting together an insurance portfolio for clients it is important that we balance the contractual needs of clients to have the above clauses in their coverage, whilst ensuring we are still using an insurer with comprehensive coverage which can include machinery breakdown, setting of mix in barrel or downtime/business interruption cover. 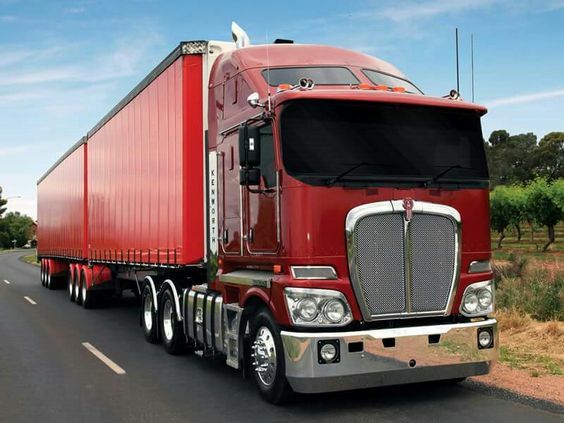 Truck Insurance HQ is very competitive when compared to the largest South Australian based provider and when working with multiple owner drivers/fleets can push the insurers for even better discounts and coverage, so why not see how much you and your colleagues can save as a group. 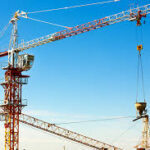 You can contact our concrete truck insurance specialists on 1300 815 344 or online HERE.